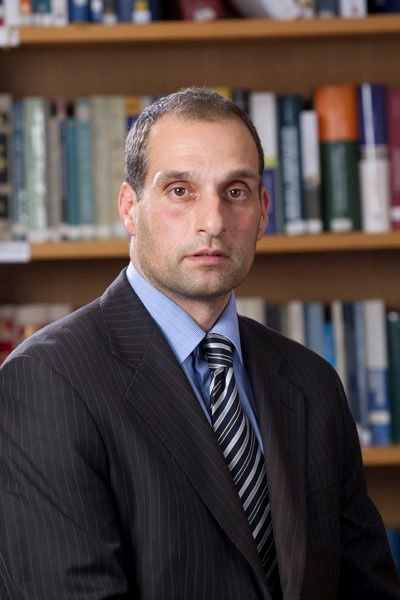 Dr Christos T. Papadimitriou, born in Athens Greece 1974, Athens Bar Association No 20364, Senior Associate of the firm, is an integral part of the firm's civil, corporate and commercial law, as well as litigation practices. He handles complex civil and commercial cases before all instances of national and European courts. Specialized in European, competition, public and banking law, he has published 2 legal books and 50 legal articles in various law reviews. Since May 19, 2016, he serves as Legal Counsel of the Regulatory Authority for Railways. Athens University, Law School, LL.B. 1995.